Whenever you hear me speak of my business you will also hear me speak of my ministry. Why? Because the business helps to support the ministry or to be AVAILABLE for ministry. The books sold, the speaking engagements or even digital products are sold to help me get across the world for ministry assignments. When you see B.A.D. you see the blessings from the use of my hands. It is necessary to do it all as all is given from God. The timing is now. Our world is changing around us and I must use my voice to help, pray, MOVE others. 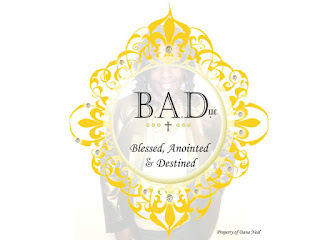 The current projects B.A.D is working on will help others, not only me; movies, buildings, housing for homeless etc. Each of these projects are part of ministry AND also part of the testimony being released in the last part of the year. Each person, willingly CONNECTED to the projects will be blessed. How do I know? No one asked HOW it would be accomplished, they said HOW CAN I HELP and showed up. The goal in this last part of the 2017 is to create more opportunities into to 2018. The goal is for our voices to be heard and heard CLEARLY. We've established a new radio show on Anchor.fm you can find us here. 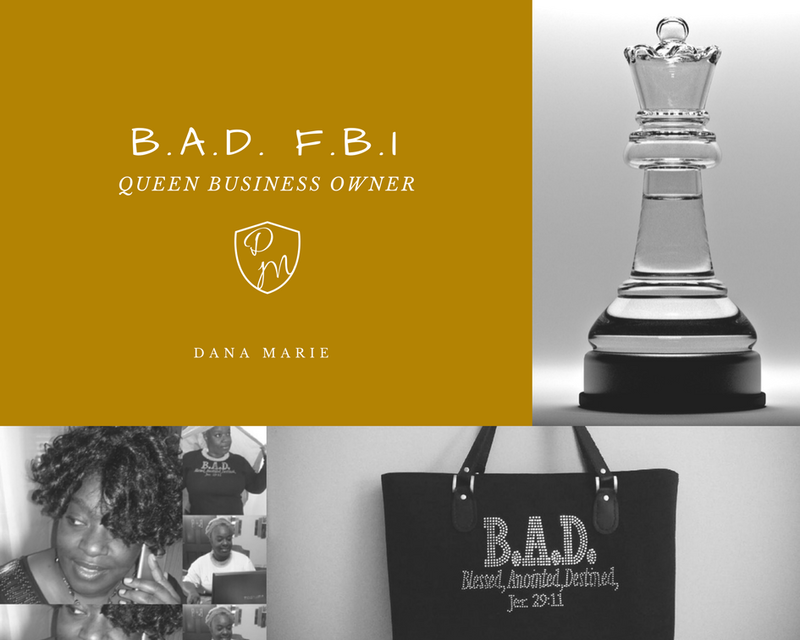 Listen, share and hear, WHAT B.A.D. F.B.I is doing for the world. This has been the latest briefing. Follow us for more.